Larry King: There were tremendous women’s marches all over after the election in the United States here and abroad. What has been your reaction to Mr. Trump? What’s been the reaction in London? You live here. Larry King: We can hope. 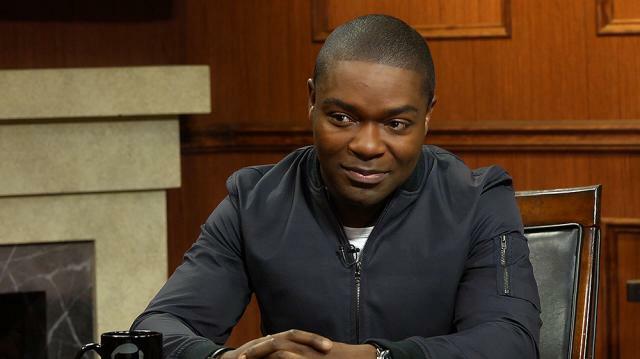 David Oyelowo. We can hope. We must hope.